"This means $2 million to $3 million in savings for each Dreamliner, at least,"
“You wouldn’t download a car…” that’s how the old slogan went as we were told vehemently not to pirate DVDs; but, as many experts have noted, it’s becoming a reality as 3D printing becomes more omnipresent. Users and developers are convinced that we are reaching a point where this will redefine manufacturing in a way major companies cannot yet conceive. Despite that analysis, it seems that there is one company striving to meet the modern idea. Boeing has recently announced that it will start using 3D printed parts on their airplanes to cut costs. For those not familiar with the name Boeing is a major aerospace company. They’re known for the production of airplanes, rockets, and satellites on a worldwide scale. This week they announced that their newest airliner the 787 Dreamliner would use 3D printed parts made from structural titanium. 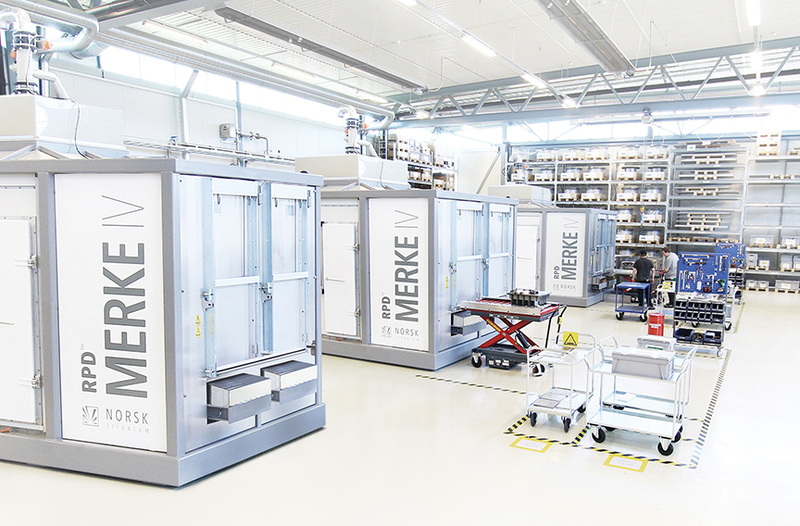 Developed by Norwegian company Norsk Titanium, the process melts titanium wire in a cloud of argon gas as they are, effectively, doing complex welding. 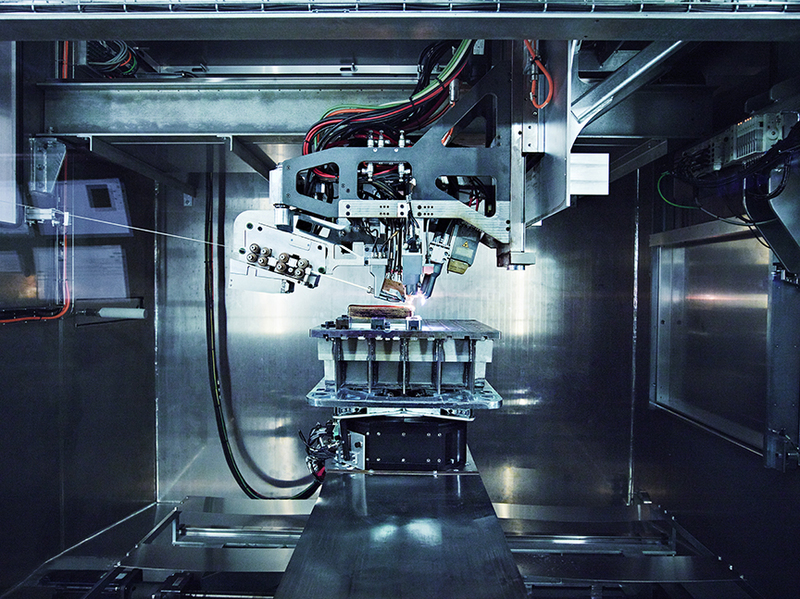 Using their proprietary Rapid Plasma Deposition process the company can create these 3D objects from titanium rather than casting them, boasting that the parts require minimal machine finishing afterward. 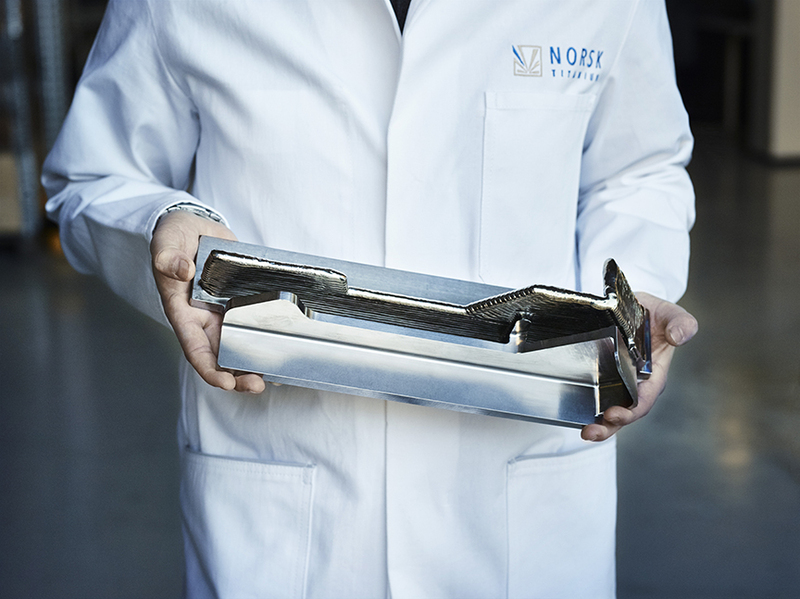 Boeing teamed up with Norsk Titanium specifically to have these parts manufactured. Now, these are not secondary pieces. The parts 3D printed are designed to bear the stress of an airframe during flight, hence why they were made from titanium. Since they are so essential, they cannot compromise quality with a cheaper metal, and since traditional titanium casting is so expensive, 3D printing is seen as an alternative. “This means $2 million to $3 million in savings for each Dreamliner, at least,” according to Chip Yates, vice president at Norsk Titanium. The necessity of 3D printing these parts came from the fact that the new 787 Dreamliner required more titanium components than previous iterations of the plane because of the carbon-fiber fuselage and wings. Hence the need to turn to a more cost-effective solution, especially after the Dreamliner accumulated $29 billion in losses before turning profitable last year. Norsk is convinced this is only the beginning, believing that the FAA will approve their process itself not just individual parts with Yates going so far as to say that it would “open up the floodgates,”. It’s oddly optimistic since it took the company more than a year to design and obtain FAA approval for the parts made currently for the Dreamliner. Despite this fact, Norsk stated it would have nine printers operation before 2018 and have a 67,000-square-foot facility in Plattsburgh, New York to meet this expected demand. Very cool. 3D printing has really taken off and should be getting even better. I think I saw an article the other day outlining the use of 3D printing for hands! Pretty awesome! 3D printed parts for airplanes? I can imagine the 3D printed parts for cars and trucks are just around the corner then right?